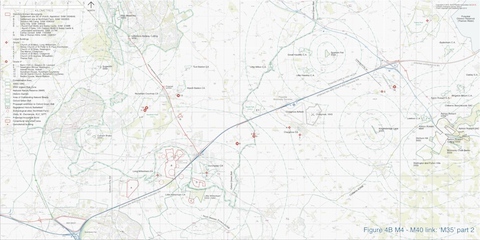 Pleiade Associates are architects based in Bristol, United Kingdom. 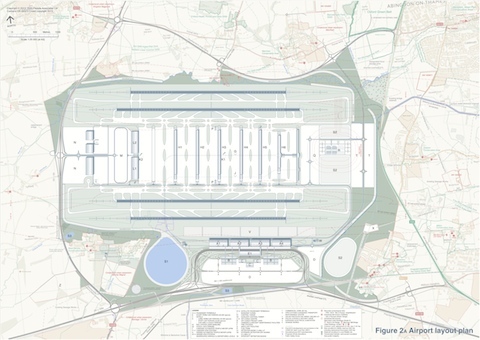 We are the project masterplanners for the LOX Study — a proposal for a four-runway airport near Abingdon in Oxfordshire, which was submitted to the Airports Commission in July 2013. 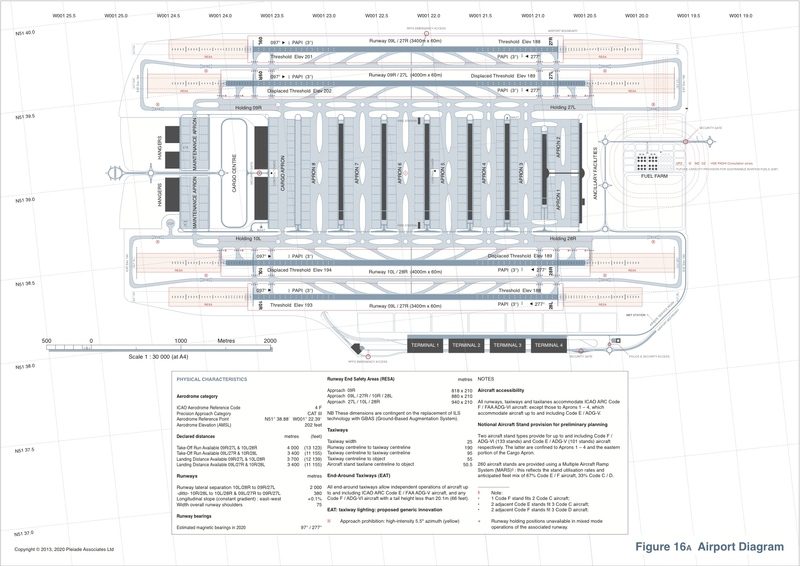 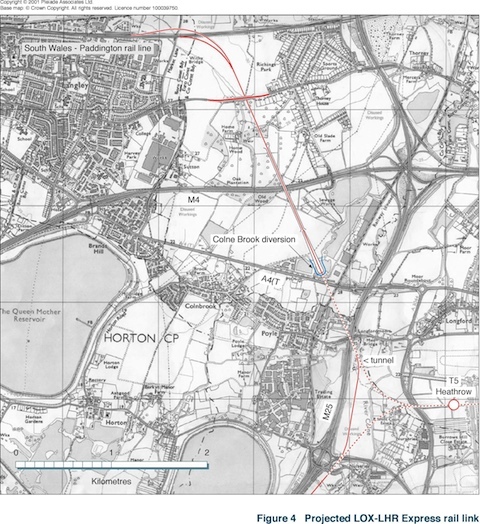 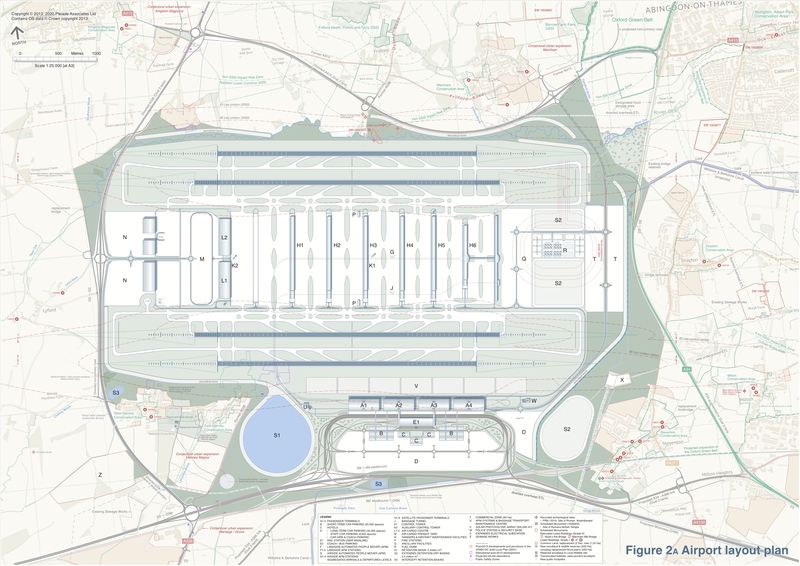 ❖ The report is available here: LOX report 2013.
Review of London Oxford Airport, Halcrow (2003). 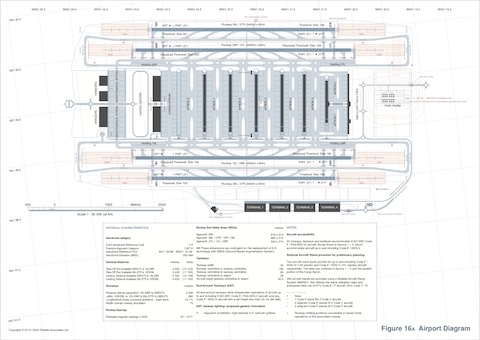 (656 KB, PDF). 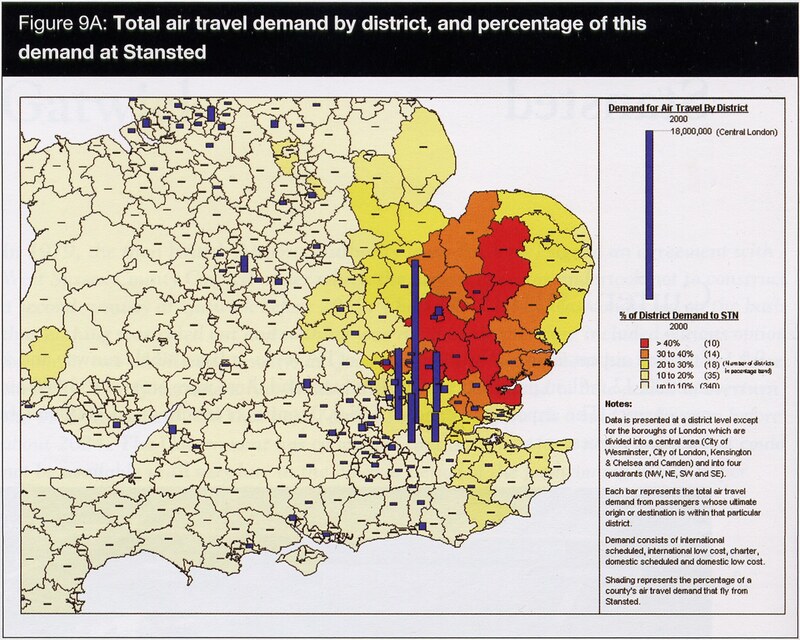 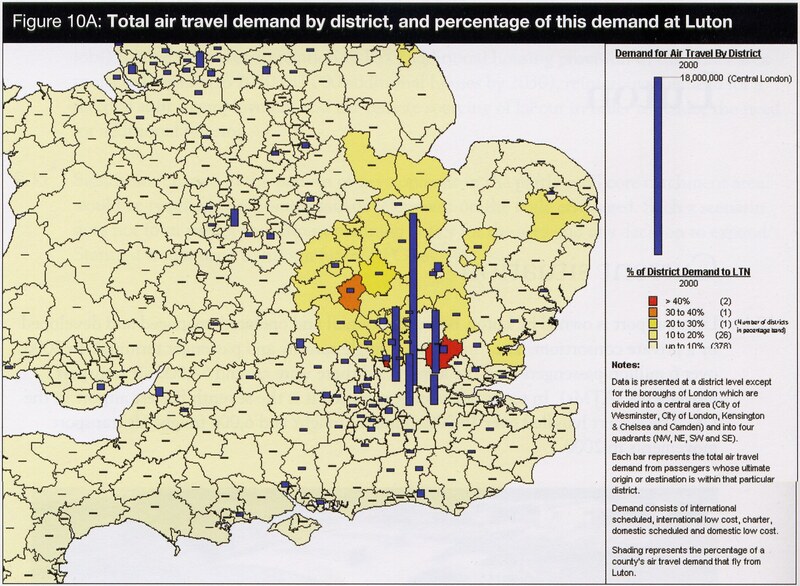 * SERAS: South East and East of England Regional Air Services Study. 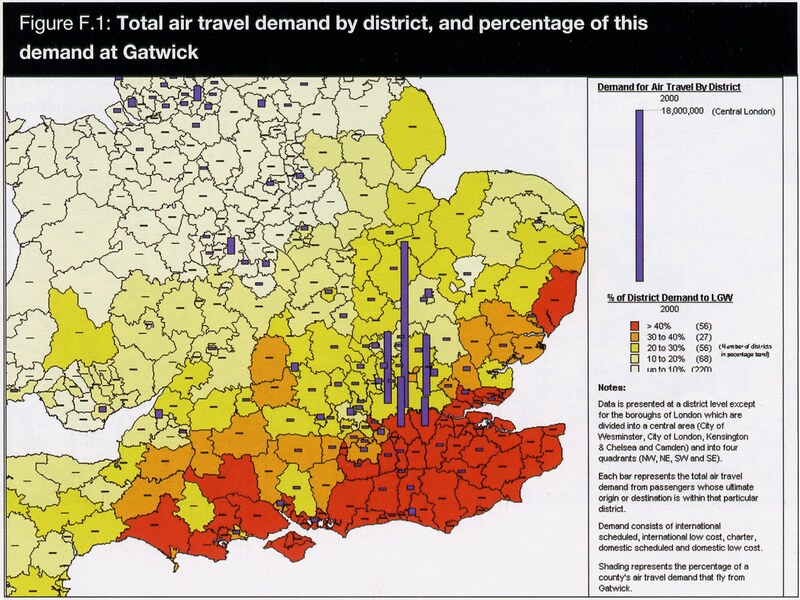 The Future Development of Air Transport in the United Kingdom: South East. 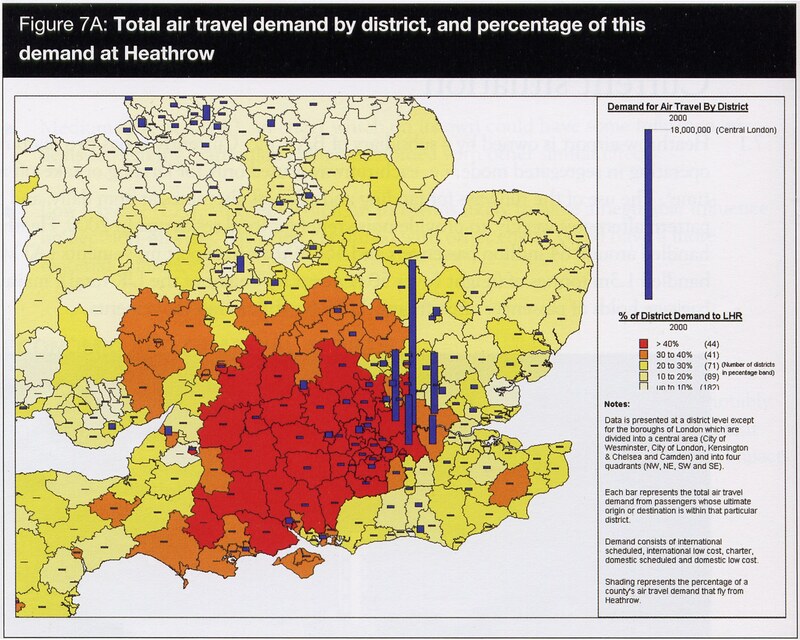 Department for Transport, July 2002.